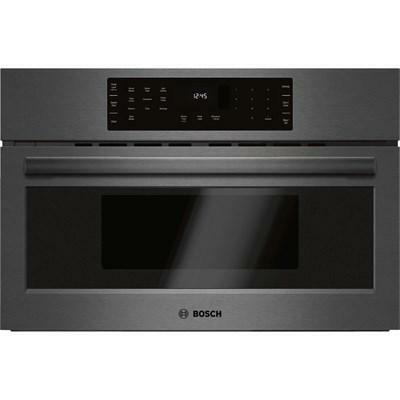 This Bosch 24" 500 Series speed oven features SpeedChef™ cooking, convection technology, 1,000 watts of power and a 1.6 cu.ft. 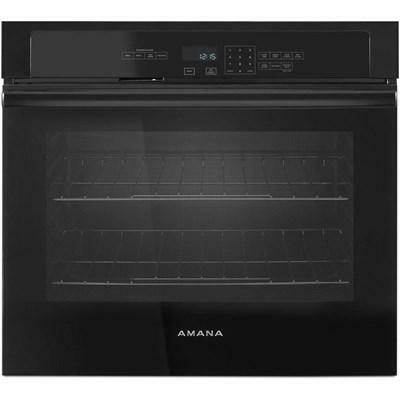 cavity capacity. 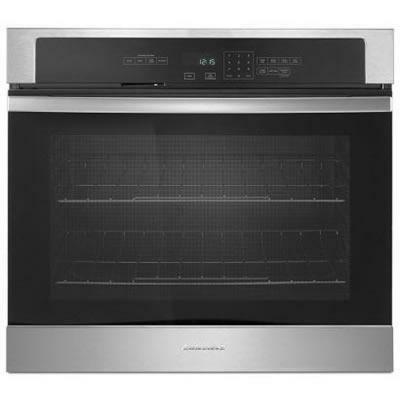 This Bosch 800 Series 30" speed oven features SpeedChef™ cooking cycles, 1000 watts of microwave power and 1700 watts of convection power. This Bosch 27" 800 Series speed oven features SpeedChef™, 1000 watts of microwave power, 1700 watts of convection power and white colored LCD. 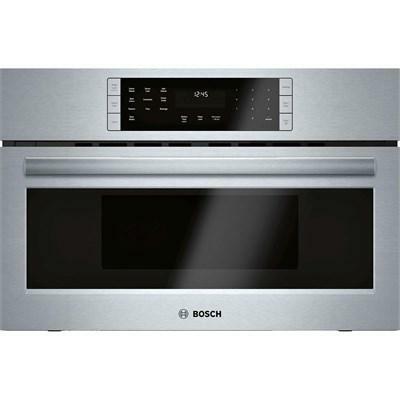 Bosch 30" speed oven featuring SpeedChef™ cooking cycles, 2-in-1 microwave and convection for a variety of cooking options and a white-colored LCD control panel display. 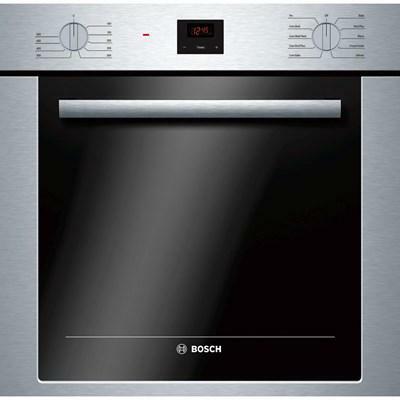 This Bosch 500 Series 24" single wall oven features Genuine European convection, 10 specialized cooking modes, two halogen lights and DualClean™ system. 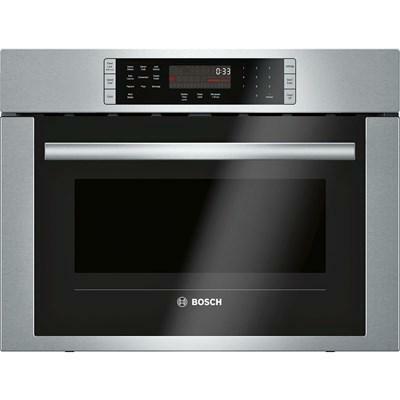 Bosch 30-inch, 800 Series built-in speed oven features SpeedChef® cooking, LED lighting, 1000 w of microwave power and convection technology. 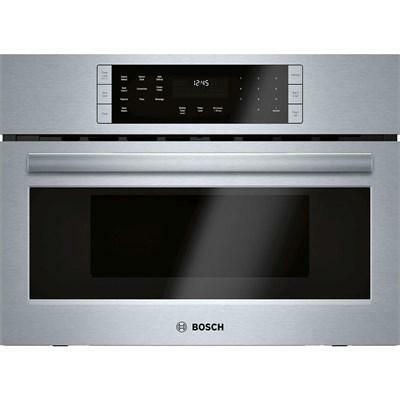 Bosch Benchmark® Series, 30" microwave speed oven featuring SpeedChef™ cooking cycles, 2-in-1 microwave and convection for a variety of cooking options and a TFT display. 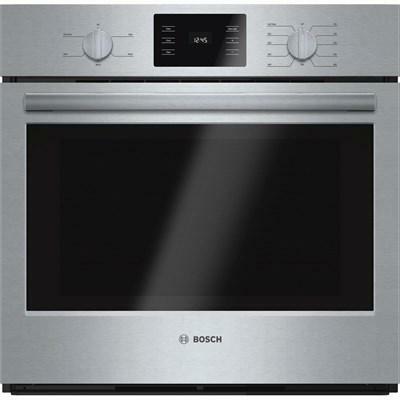 This Bosch 500 Series 30" single wall oven features thermal cooking with bake, broil, roast and warm. It also offers heavy-duty metal knobs, a kitchen timer and a large 4.6 cu.ft. capacity.